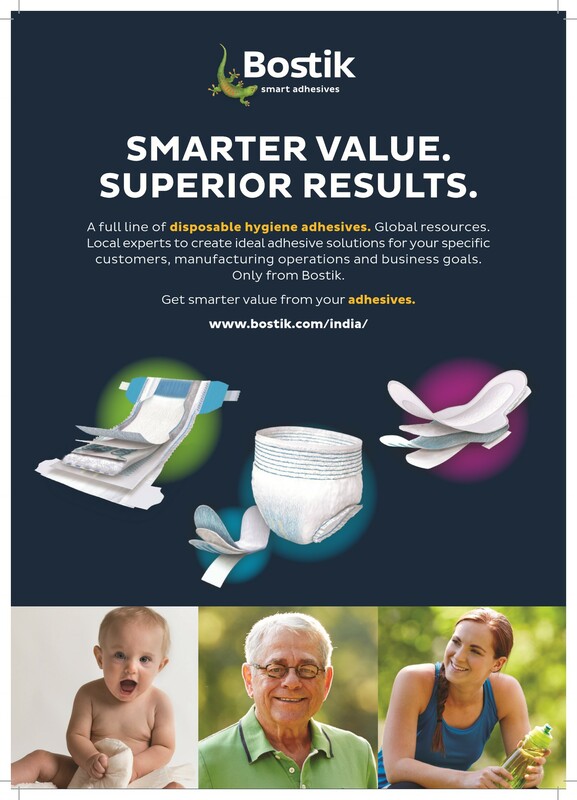 Fuelled by a deep understanding of the hygiene market’s current and future needs, Bostik Global Nonwovens creates smart adhesive solutions. Our culture of continuous improvement is powered by our people, their ideas and the drive to make things better. We apply our extensive material science knowledge and formulation and application expertise to provide pioneering adhesive solutions that enhance our customer’s success and advance the hygiene industry worldwide.